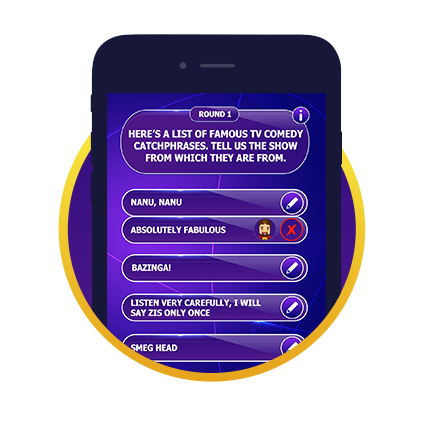 Pointless Quiz - Find the Pointless answer in the smash-hit trivia game! 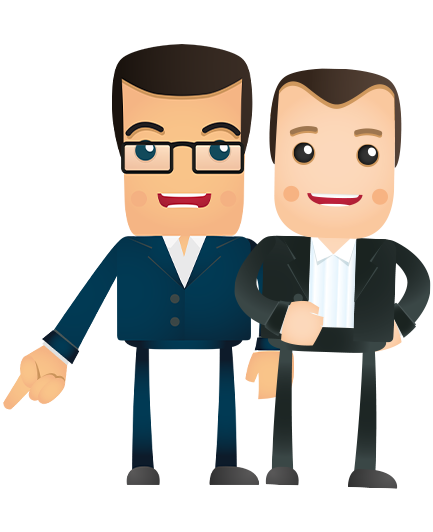 Join Alexander Armstrong and his Pointless friend Richard Osman in your very own game of the smash-hit BBC One TV Quiz Show. 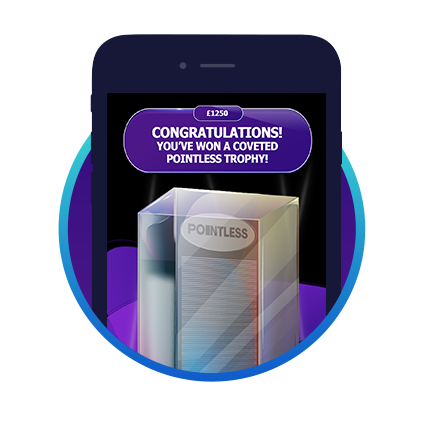 The official Pointless Quiz app - where the lowest scorers are the biggest winners. Available now on IOS, Android and Amazon. Score as few points as possible by plumbing the depths of your general knowledge to come up with answers no-one else can think of. We gave 100 people, 100 seconds to give as many answers as they could to each question! Play thousands of questions, straight from the show! 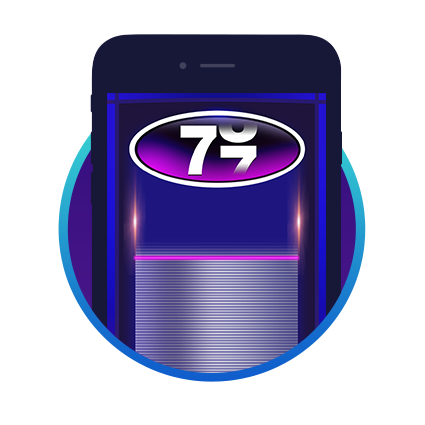 Challenge your friends in online 'Vs' mode or play for the Jackpot and win the coveted Pointless trophy in 'One Player' mode. Really enjoying this game. Addicted to the multi player. It’s great that you can see the leaderboard and try your luck against the champion. Not seen any question repeats on multi or single player. Also there is some correction of spelling when you get to the pointless trophy in the single round which is great when you have to type out your answer. I’ve spelt answers wrong a couple of times and they have corrected it for me and got me my win!! All in all a great little gem. Addictive! I love pointless and the new pack is great as I was beginning to memorise the answers on the original one! Final questions are tough though, I don’t often win. This a really good approximation of the show Pointless. I like the single player mode, and the multiple choice answers are quick and easy. It has a good range of topics and in several hours of play I’ve not seen a repeated question. The multi-player version against your friends is the real selling point though, and whilst this is good, it would be nice to see the occasional multiple choice question in there. Pointless Quiz - Get the Game today!